The beach ball is made of quality PVC. The environmentally friendly product is made of 100 % recyclable material. 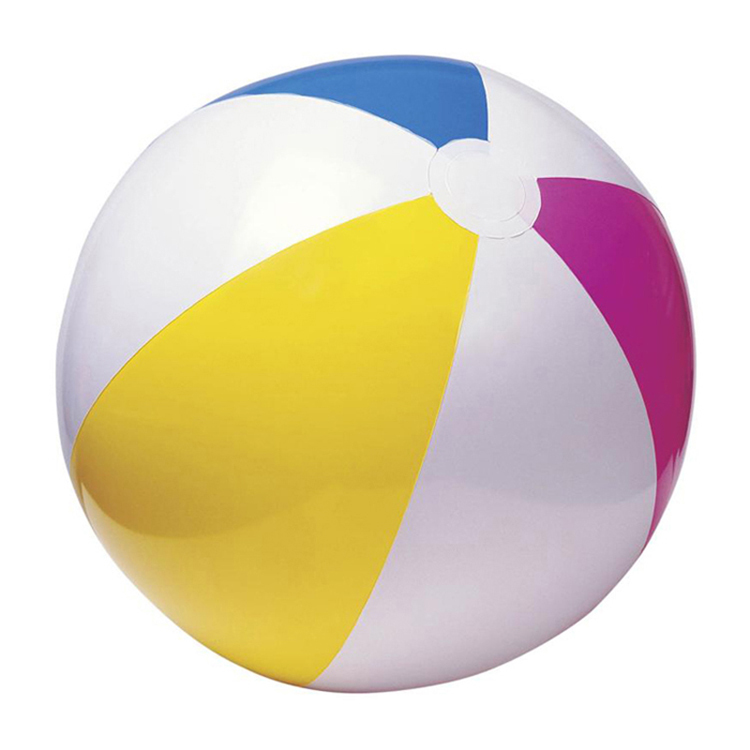 A 16 "diameter beach ball, great beach ball promotion product for some summer fun. Best for hotels, beaches, swimming pools, picnics, parks and other events. That would be a sure blow to summer. Not suitable for children under 3 years of age. Package: 1 pc/opp bag, 250 pcs/ctn, 29 lbs/ctn.